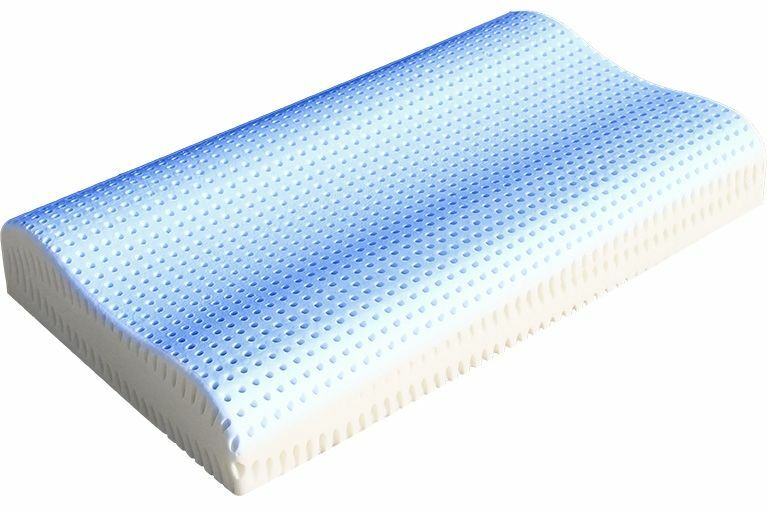 The new Air Fresh pillow will accompany your awakening with a pleasant feeling of freshness! 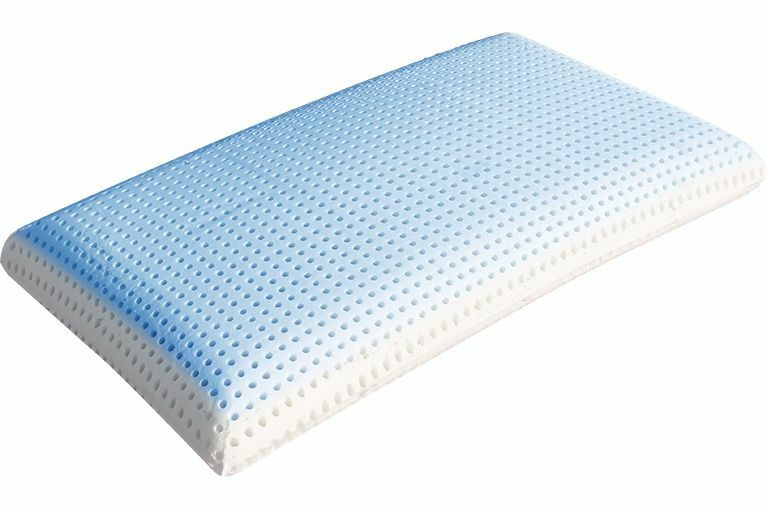 The pillow is made of Memory Foam, a quality viscoelastic material on which a special gel is spread; this ensures remarkable breathability and its temperature is below that of any other material used for sleeping. The proposed pillow also has the ability to significantly reduce perspiration during the night, counteracting the increase in temperature of the neck and head and also disperses excess heat thus favouring blood circulation. Ergonomic: all our products are comfortable and welcoming to promote comfortable sleep. Water foamed: during foaming, the expanding agent is water.